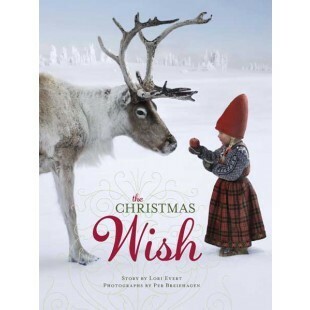 This New York Times Bestseller features Anja who sets out to help Santa. Along the way she meets gentle animals wanting to help her. The beautiful photography emphasizes the gorgeous scenery of the Nordic Countries as well as the dreams of Anja and the gentleness of animals. This lovely book is a keeper for years to come, and children on your gift list will love this treasure. Adults will love reading this too.